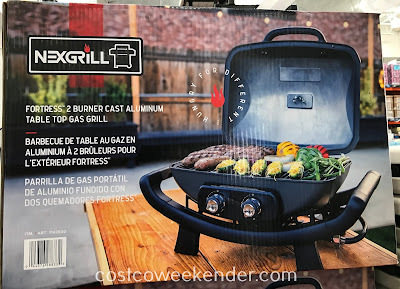 We have a pretty big grill for our very small backyard. 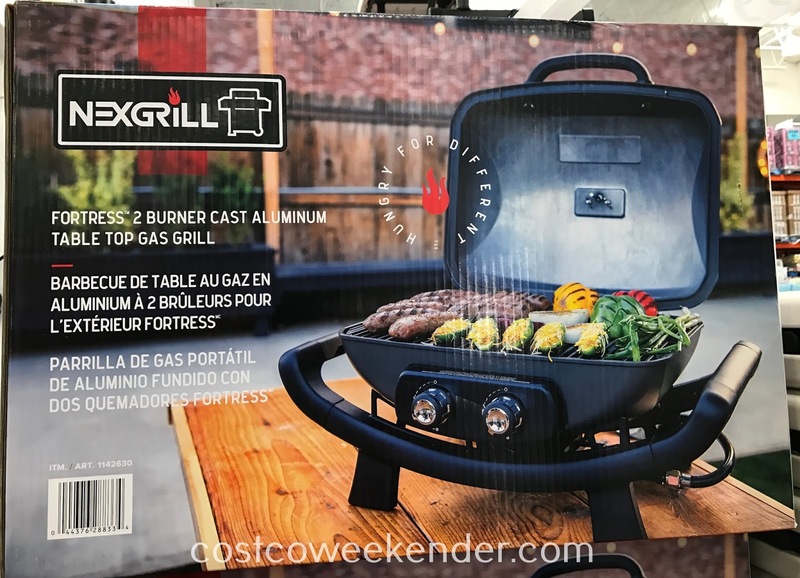 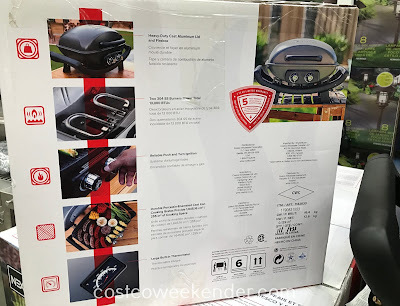 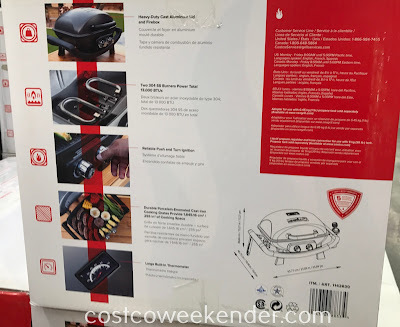 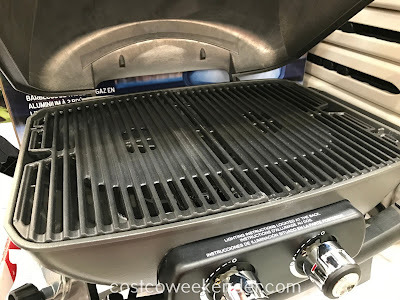 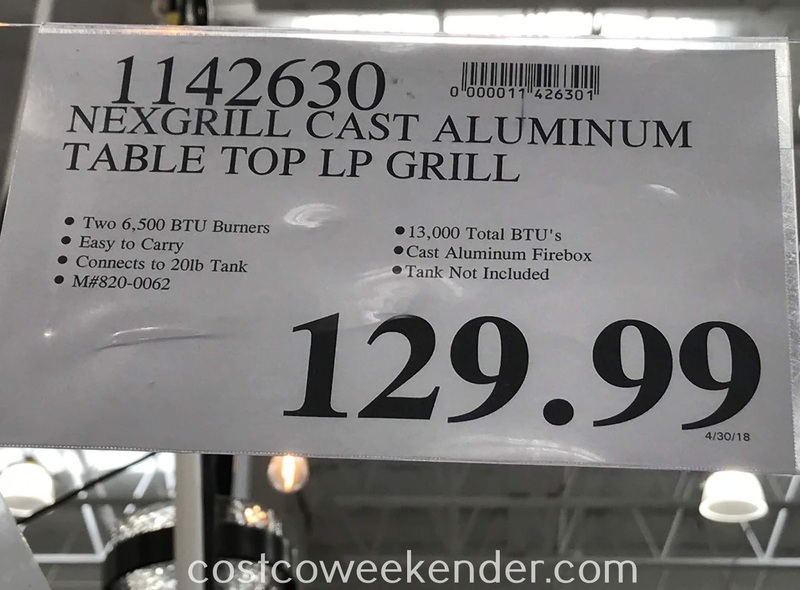 Sometimes I wish we had the Nexgrill Fortress 2 Burner Cast Aluminum Table Top Gas Grill which has 255 square inches of cooking space, enough for a few burgers or some steaks. And since it's somewhat small, storage shouldn't be that much of a problem. The built-in handles make carrying the Nexgrill Fortress Grill a breeze. 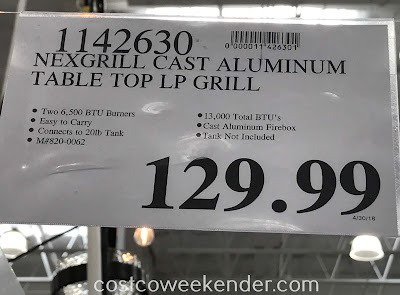 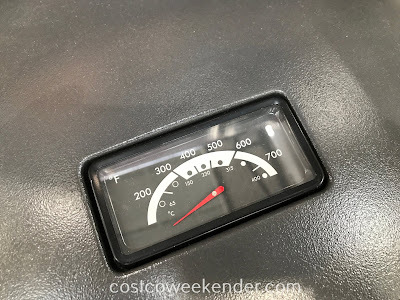 So if you want to take it to the beach or to a tail gate party, you won't have a problem getting the grill in place and firing up some steaks. 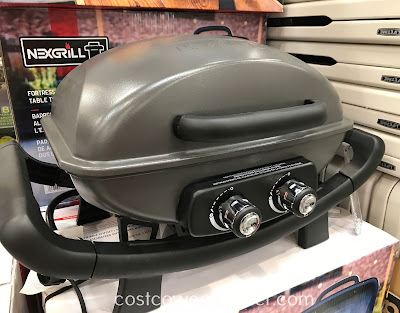 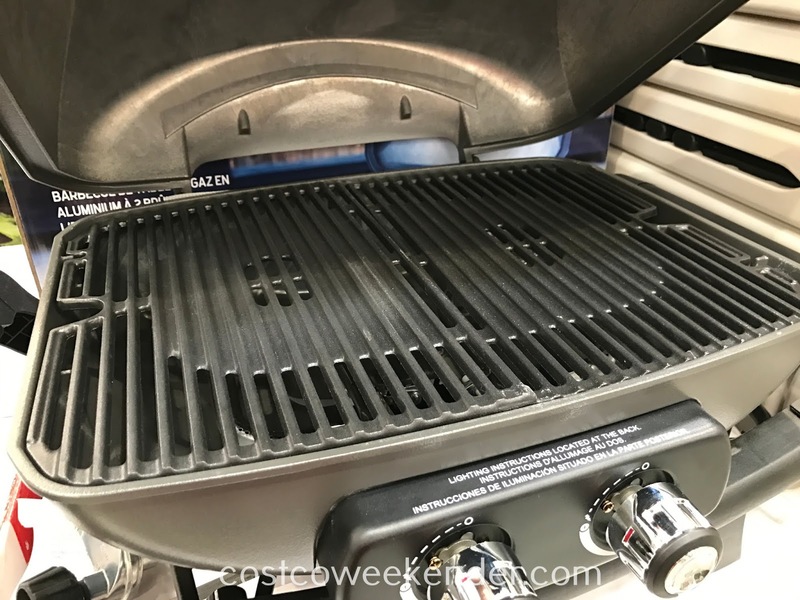 Thanks to the 2 burners and 13,000 BTUs, the Nexgrill Fortress Grill may just be your go-to grill this summer for your next barbecue.